While the bulk of Italian forces deployed outside Italy were mainly concentrated in Libya in an effort to suppress the Senussi uprising, a war that lasted decades after the conclusion of the Great War, on 1 July 1917, the Italian Government decided to send a token force to Palestine called the Distaccamento Italiano di Palestina or Palestine Italian Detachment. 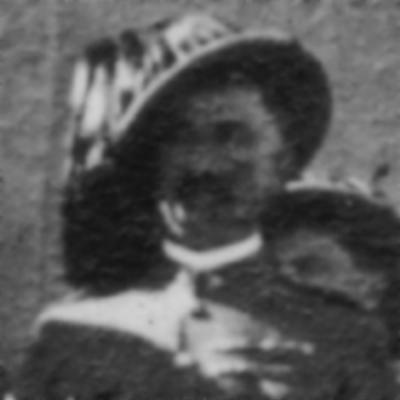 The first appointed Commander of the Distaccamento Italiano di Palestina was Major and then later, Lieutenant Colonel Francesco D'Agostino, a Bersaglieri officer. 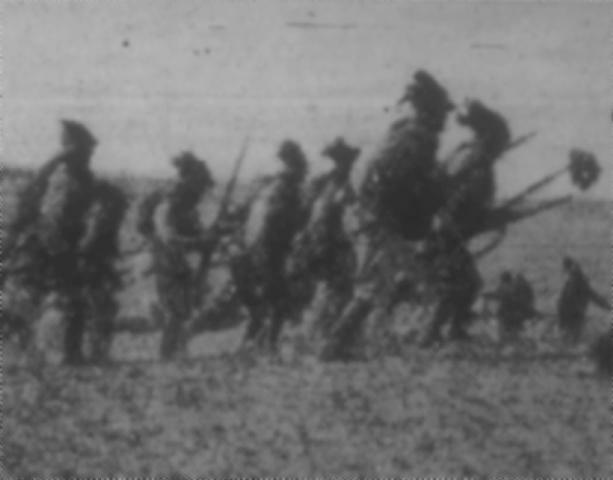 The key combat formation attached to the Distaccamento Italiano di Palestina was a company of Bersaglieri, at the time known as the elite light infantry who were employed as shock troops within the Italian Army. Their distinctive uniform was clearly marked by the use of the black capercaillie feathers displayed prominently in the characteristic wide brimmed hat. This feature gave them their endearing nickname amongst the Allied soldiers who called them the "Chicken Soldiers" and "The Chooks". 5. 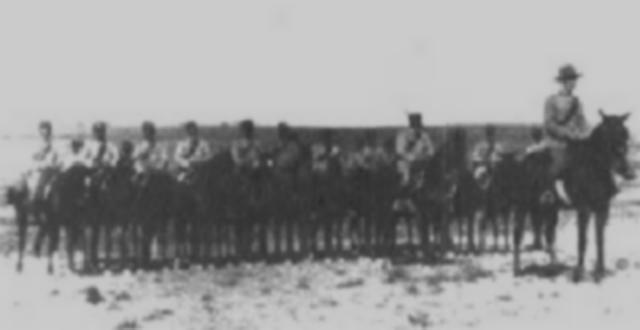 One platoon of mounted Carabinieri of consisting 40 men. At the Port Said Base there was a Composite Platoon, a Special Platoon, and an Ex-Prisoners of War Company. The Royal Carabinieri embarked 6 May 1917 from Naples on the City of Tripoli arriving at Port Said on 10 May. The Bersaglieri under Major Francesco D'Agostino embarked 13 May from Tripoli in Libya. After spending a month at Kantara organising the force, on 13 June the formation was entrained to Rafa, arriving there on the following day. From there, the Distaccamento Italiano di Palestina joined the Indian 48th Brigade and remained under their supervision. The first task for the Distaccamento Italiano di Palestina was assigned to the mounted unit. Their job was to guard sections of the rail line against sabotage. When the planning for the Third Battle of Gaza began in ernest, the Distaccamento Italiano di Palestina was attached to the French troops from 1st Régiment de Tirailleur Algérien and the Indian 20th Infantry Brigade to form a mobile Composite Force under the command of General Watson. 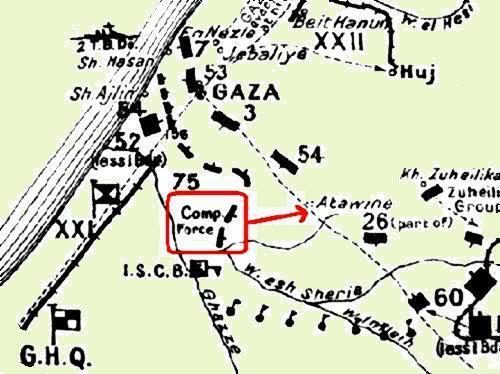 During the Third Battle of Gaza, the Composite force was employed to defend the line at Atawineh Ridge, the scene of carnage for the Australian Light Horse during the Second Battle of Gaza. Here the Italians proved themselves more than capable of holding the line during 4 and 5 November 1917 when the Turkish forces were probing the Allied line for weaknesses in order to launch a counter attack with the force put together by General Erich von Falkenhayen specifically to launch an offensive on 31 October, which ironically, was the commencement of the Battle of Beersheba. The role of the Italians was vital in preventing a flanking attack by the Turks and thus unravelling the Allenby Plan. Over the next month the Italians were employed in various sectors which entailed difficult and exacting combat duties, roles well suited for the Bersaglieri. Their reward was to become part of the official party to enter Jerusalem and stand with General Allenby as he read out his proclaimation.